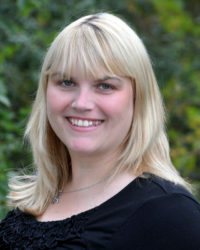 Tammie Sargent came to VSF in 2009, during the Great Recession. We really don’t like to benefit from others’ losses, but when Tammie became available we jumped at the opportunity to bring her on board. Tammie is married to longtime VSF associate, our Production Manager, Todd Sargent, so we’ve had the opportunity to know her during the years since their wedding. Her position as the Assistant Service Manager for our local dealership allowed us to witness Tammie’s value first hand. Her efficient management of our account would have impressed any customer and certainly any future employer. Friendly, outgoing and smart, made her an asset to that dealership and we are pleased that she now wears those attributes as she continues her career as the VSF Office Manager.